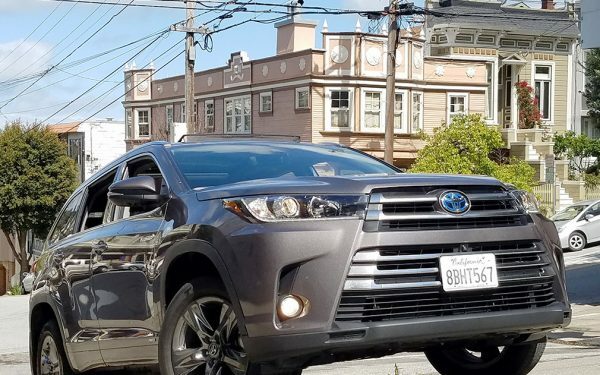 Small crossovers are taking the market by storm, and why not? 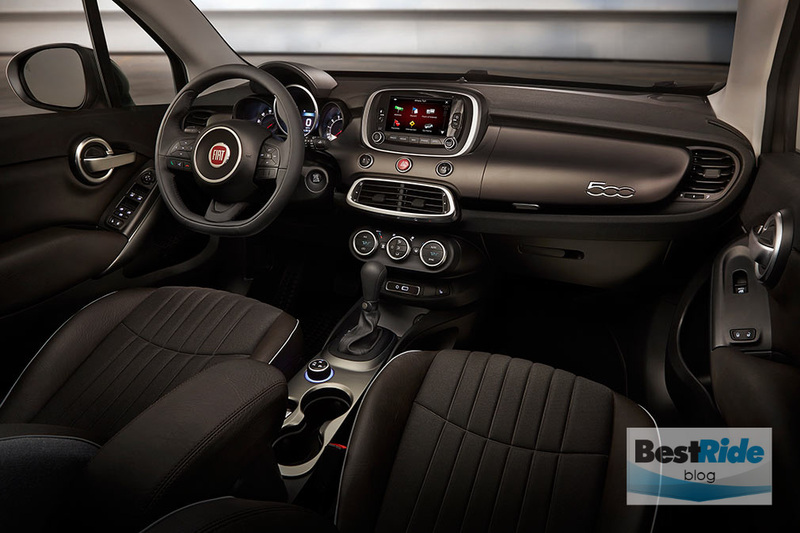 Their roomy interiors make them extremely versatile, and their mini-SUV styling is a cut above the typical economy car. This combination comes in a variety of flavors that typically range in price from $18K to $27K. Let’s take a look at a few of them. 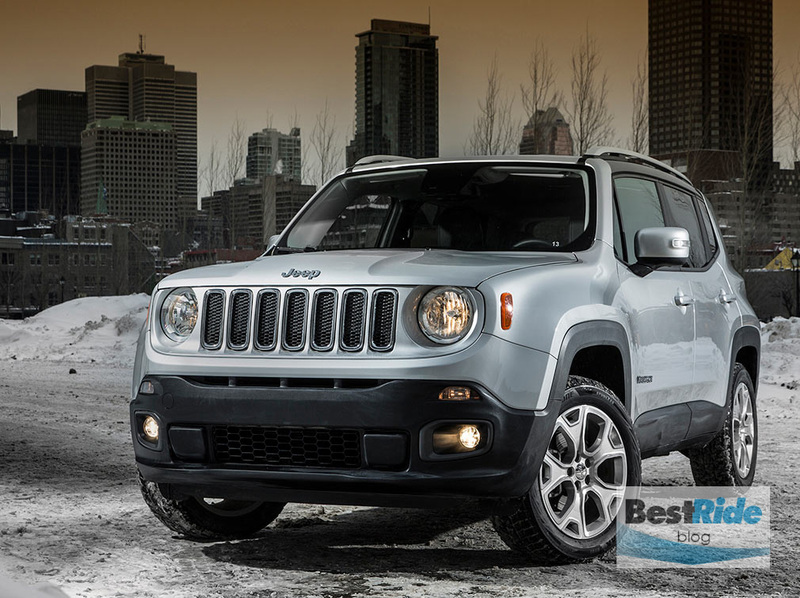 Last year when it first appeared, the Jeep Renegade made headlines. 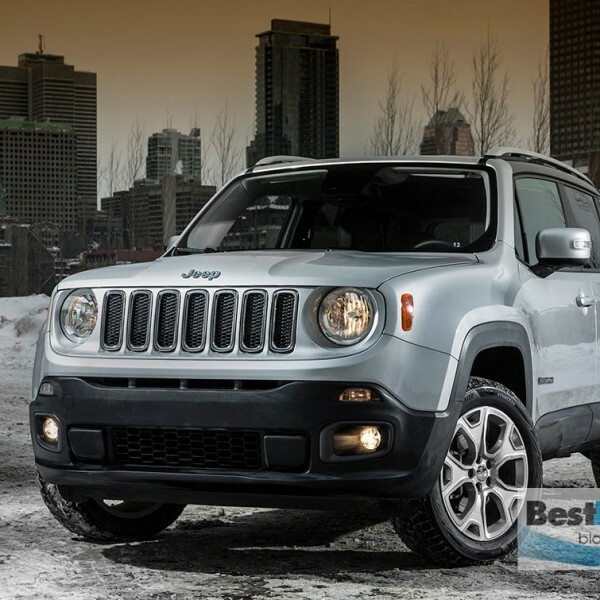 There were high hopes that it would transcend the underachieving-but-still-popular Compass and Patriot models, and first looks at the Renegade have been promising. 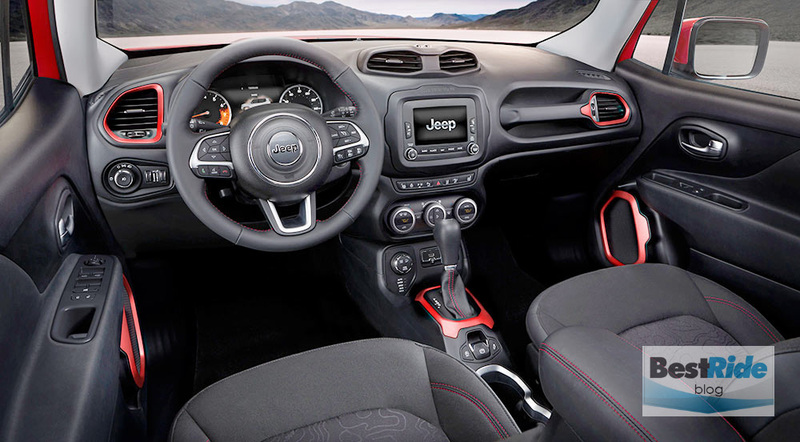 There will always be a demand among Jeep buyers for serious off-road ability, and the Renegade answers it with its Trailhawk package. Trailhawk includes a 20-to-1 crawl ratio for steep downhills, and it’s lifted an inch with skid plates for protection underneath. 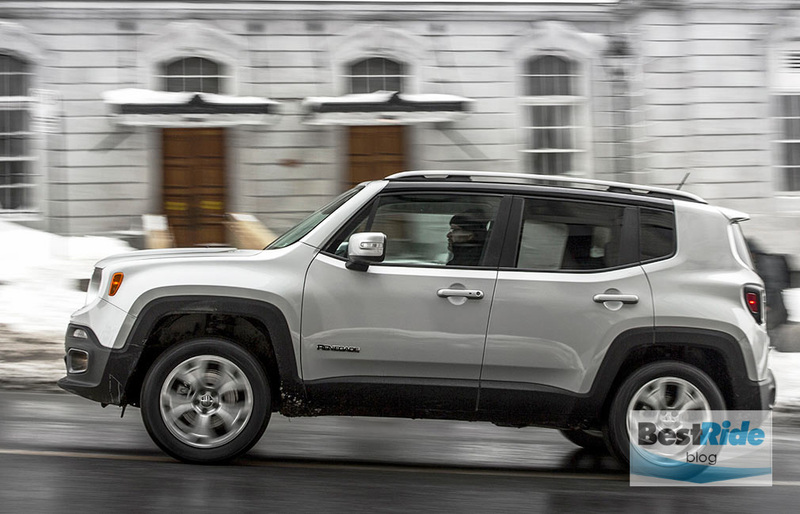 The Renegade is still more car than truck, and you can get one with just front-wheel drive, but the Trailhawk’s enhancements will be appreciated among the Jeep faithful. 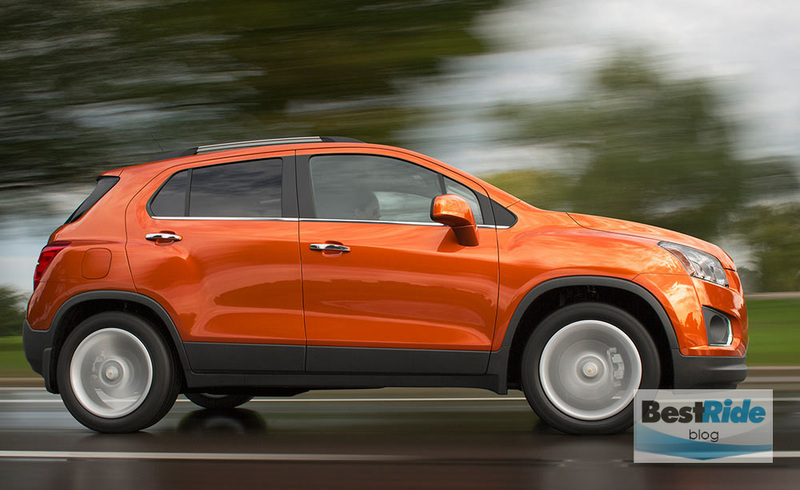 Sharing the Renegade’s platform is the Fiat 500X. 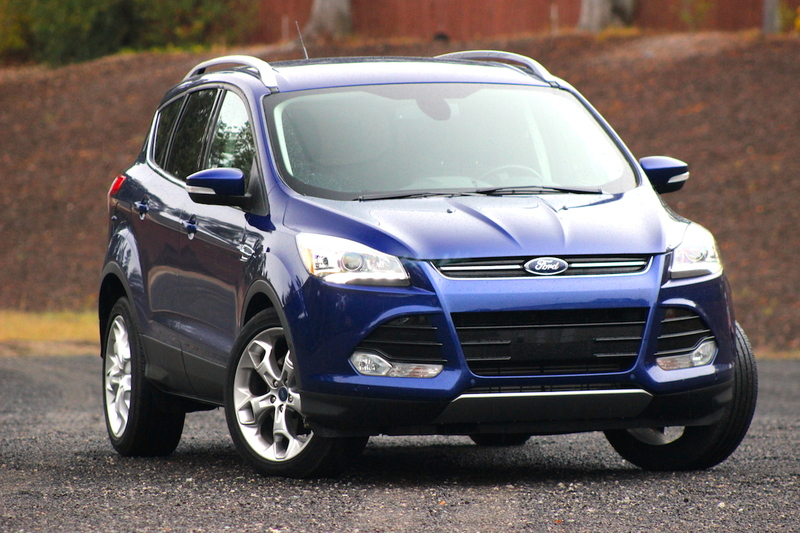 Same choice of engines and transmissions, same wheelbases and track widths, but the styling is very different. 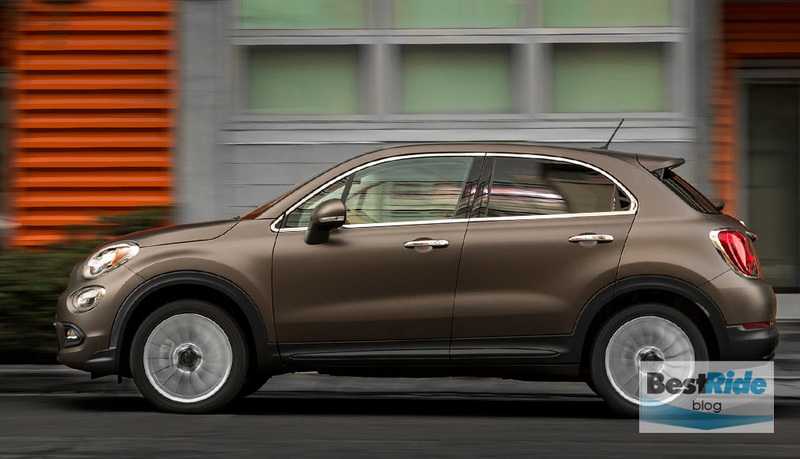 While the Jeep celebrates its boxiness, the 500X has more of an urban coupe look. And while the Renegade’s quirkiness can take some time to grow on you, the 500X is handsome at first glance. They’re different enough that most buyers would likely choose a side and stick with it. 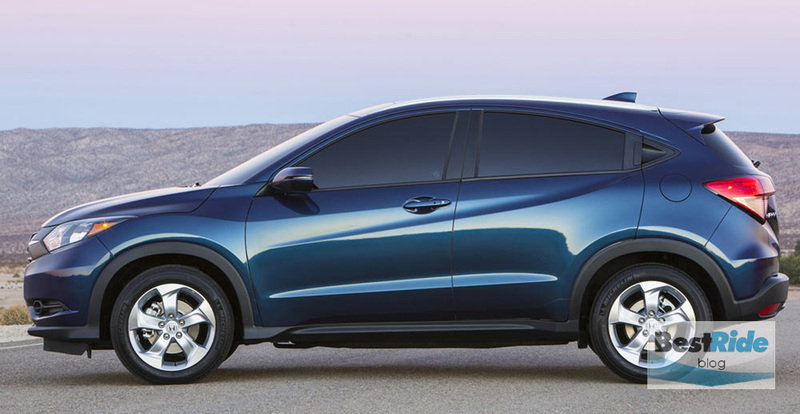 Honda’s HR-V hits the market in spring 2015, and it’s likely to be an immediate hit, as with the Fit on which it is based. 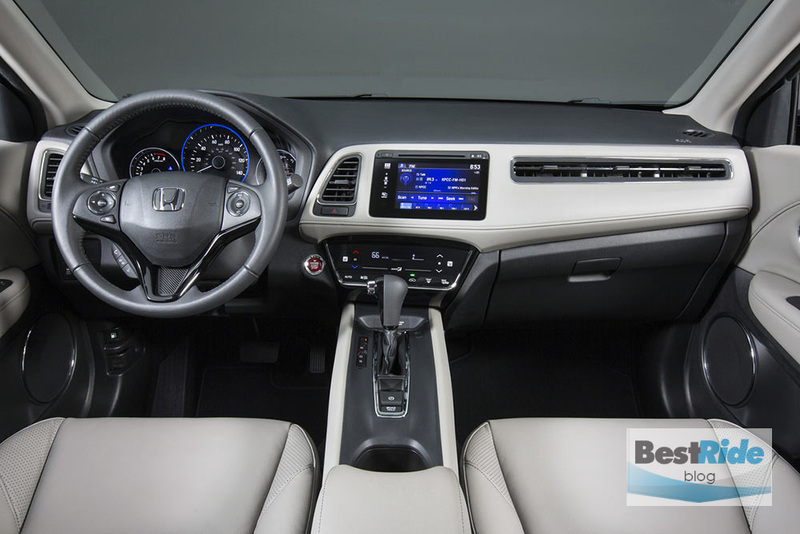 The HR-V is an opportunity to expand the incredibly configurable Fit interior into a larger space – for example, it has the Fit’s rear seat design, which lets you fold up the bottom cushion for tall items. If the Fit’s styling appears to have a slight blowfish quality to it, then you might choose the HR-V instead for its natural proportions and interesting detailing. The HR-V will likely be a top choice when it hits the dealers. 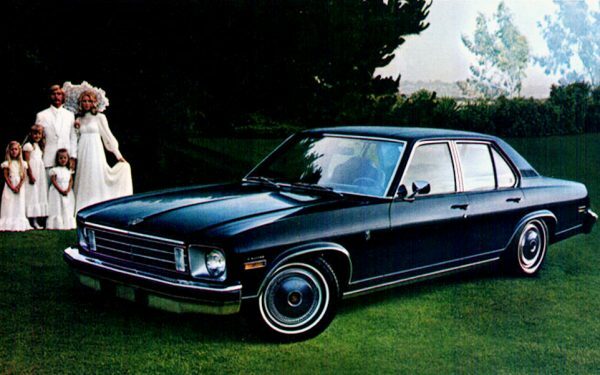 …and the Buick is ritzy. The Encore’s bling ends up being unique in this segment. …while the Encore holds to a more unified look. Don’t forget the Nissan Juke as you’re perusing these new entries; the Juke still compares favorably in terms of price, size and power. Its bug-eyed styling still looks radical, and that polarizing aspect has buyers either embracing the Juke or running the other way. 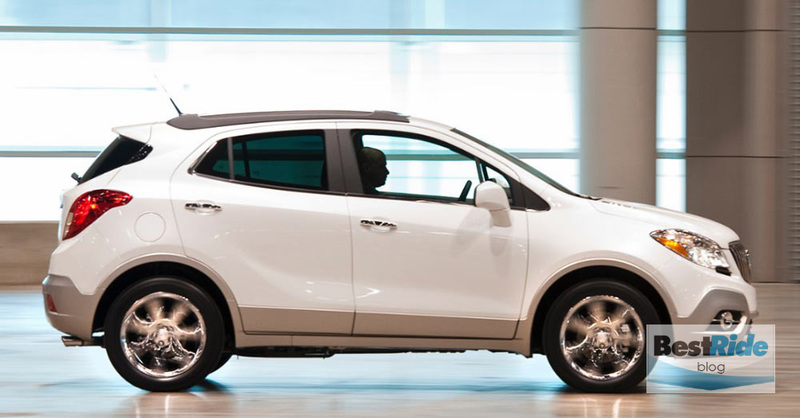 Small crossovers are popular because they combine high style and lots of room within an economical footprint. 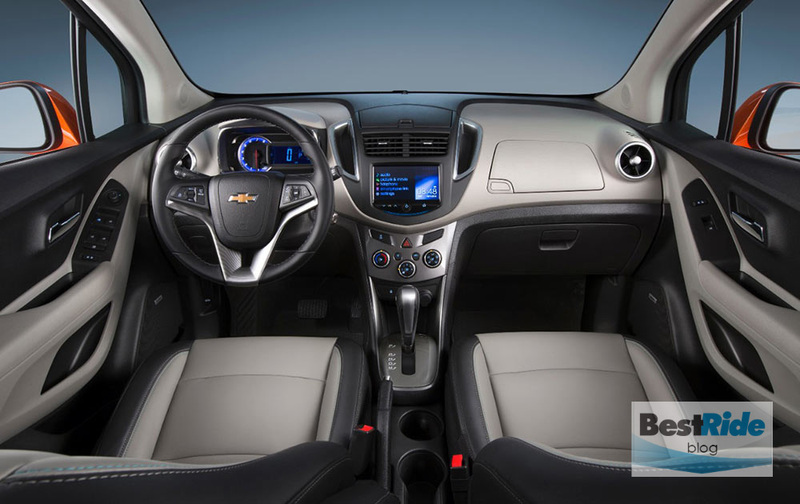 Youthful colors and up-to-date interior tech just sweeten the deal. These mighty minis prove that a fashionable SUV appearance no longer demands big concessions in expense and consumption. Now you’d just have to decide which you’d want.